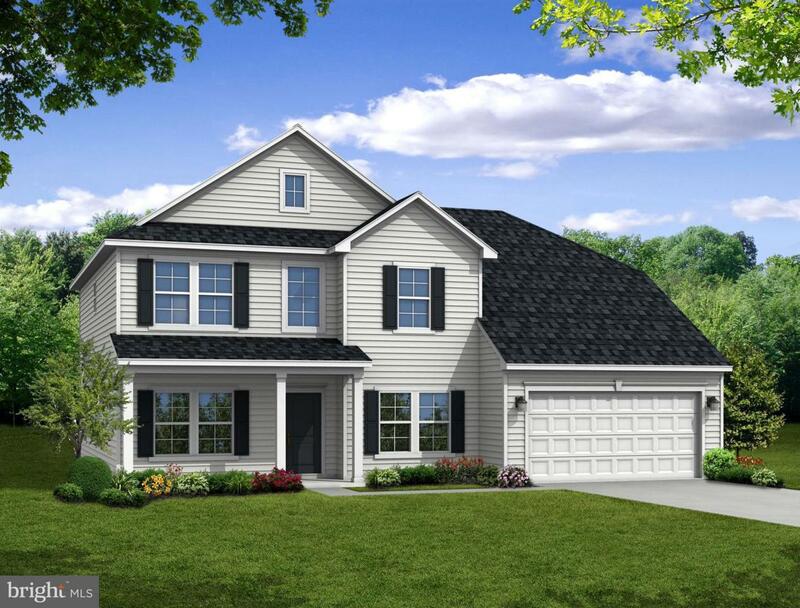 Our Virginian Model is ready for new home owners. This 4 bedroom home features oak railings , recessed lights and a spacious kitchen. Pictures are for representation purposes only and not of actual model.